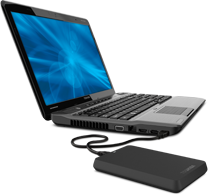 Store your data on the Canvio® Ready and access it quickly and easily through USB3.0. 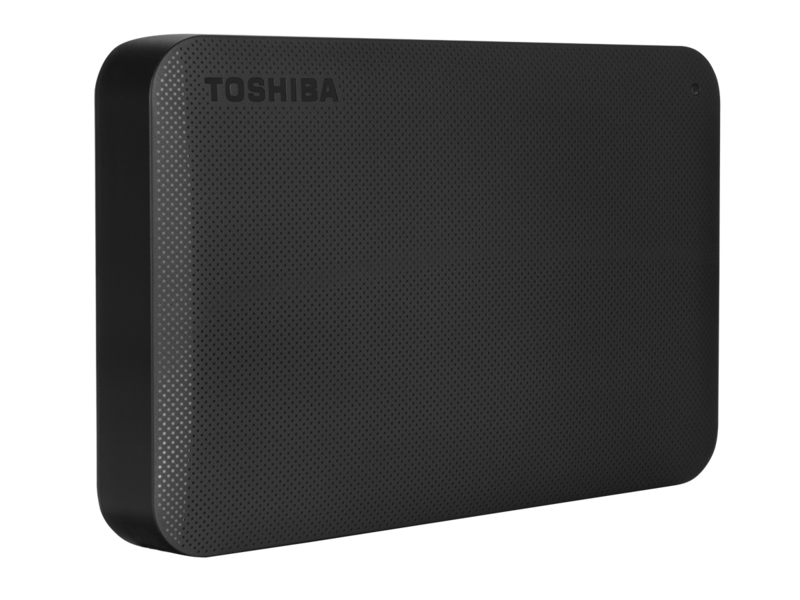 The dotted-pattern top casing provides a premium tactile finishing while maintaining a simple, stylish look. Offers plug and play, ease of use that`s ready to go out of the box with no software to install. Simply connect it to the USB port on your computer and you are good to go.